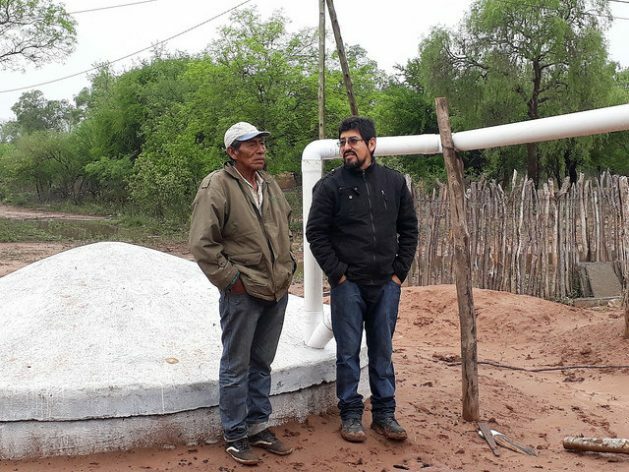 LOS BLANCOS, Argentina, Nov 6 2018 (IPS) - “I’ve been used to hauling water since I was eight years old. 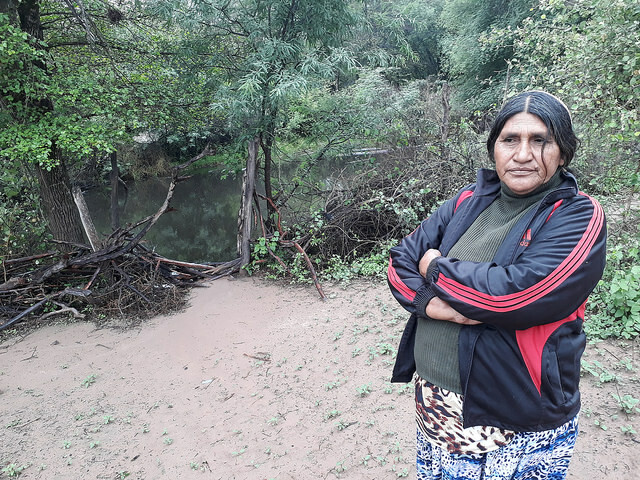 Today, at 63, I still do it,” says Antolín Soraire, a tall peasant farmer with a face ravaged by the sun who lives in Los Blancos, a town of a few dozen houses and wide dirt roads in the province of Salta, in northern Argentina. 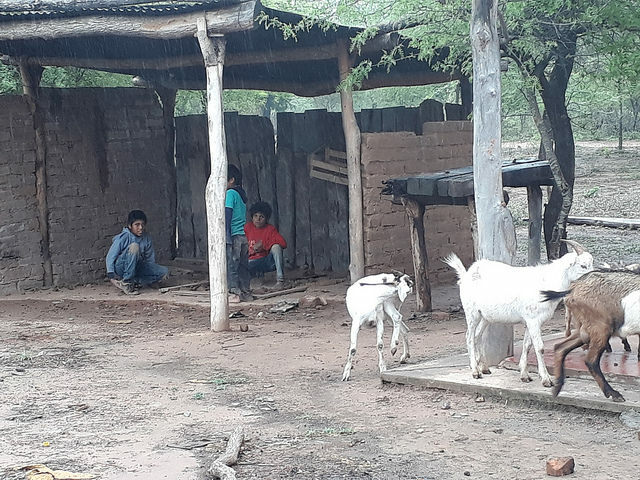 In this part of the Chaco, the tropical plain stretching over more than one million square kilometres shared with Bolivia, Brazil and Paraguay, living conditions are not easy. We have similar climate conditions in Australia. When my family first arrived in Australia we were obliged to live on the Nullabor Plain. The house had FOUR rain water tanks at each corner of the house catching enough rain water during the winter months to see a family of 6 thru the 6 months of summer heat. That was back in the 50’s. There’s no REAL reason, anyone, poor or not, could capture the water God gives us yearly. 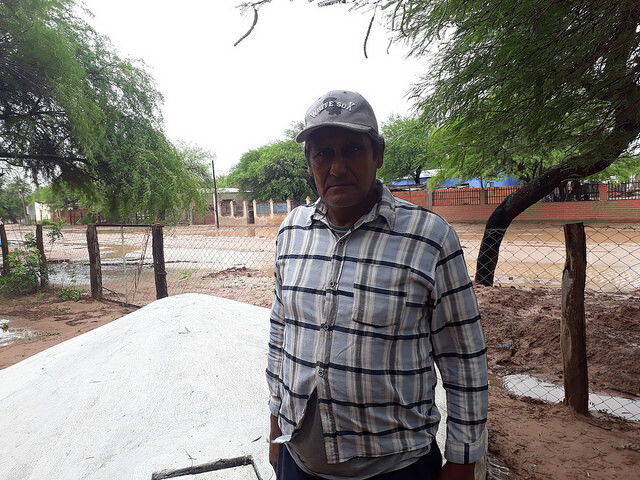 If cost is an issue, a hole dug in the ground lined with plastic sheeting will suffice in the short term. People need to become more self sufficient instead of always relying on others.